Mooloolaba, Queensland 4557 | Sunshine Coast Wide - 23139. Real Estate Business For Sale on the Sunshine Coast. •	Fully equipped premises with attractive lease. 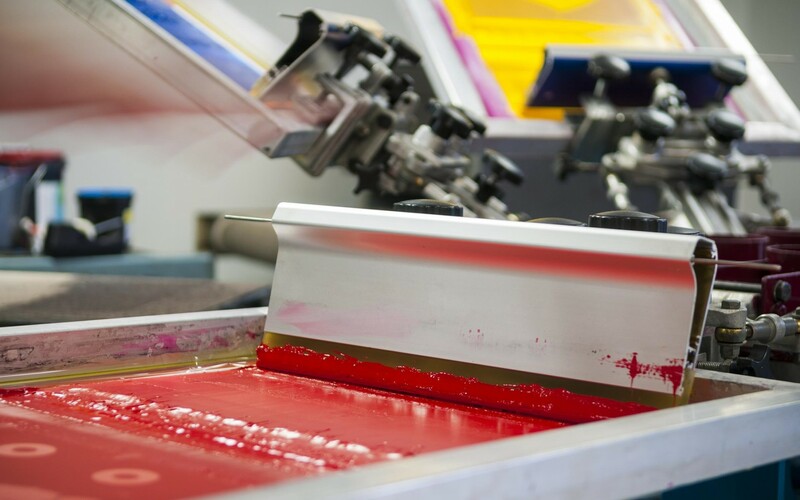 This successful screen-printing business provides the owners a solid return on investment and flexible lifestyle/work balance, operating in a casual and happy workspace on the Sunshine Coast. With a growing client list and increasing revenue for FY19, this business delivers 1st class results across a wide range of products. Boasting a systemised and enjoyable working environment with skilled staff, this "husband and wife" style business is genuinely poised for continued growth as the SE Queensland region expands. The retiring owners have built this business on the simple philosophy of prompt quality service, strong client relationships and producing beautiful product. The ideal new owner/s will possess an eye for detail and the desire to build and grow this great business as the demand for its products continue. A comprehensive hand over period is on offer from the sellers to ensure a seamless transition. This profitable quality business will not disappoint and represents an exciting opportunity for a new owner to take control at an opportune time.